Automatic boom barrier offers security at the exit and the entry points of industrial unit, offices, corporate house, residential areas, parking lots, toll tax plazas etc. 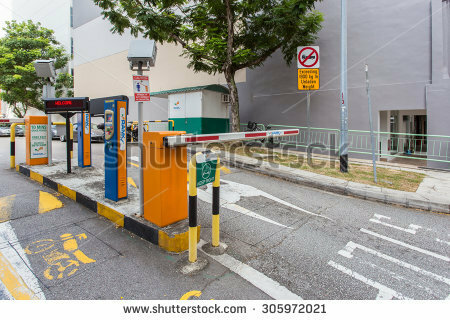 Automatic barrier can be used to successfully control pedestrian and vehicle traffic. A boom barrier is made up of a pole or bar which is pivoted from a fixed point to move in a vertical direction. 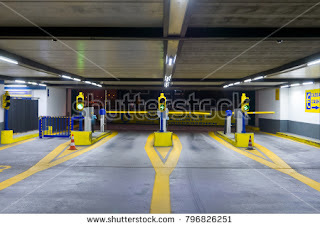 This bar or pole allows to block the access of any vehicle or even a person through an entry gate. 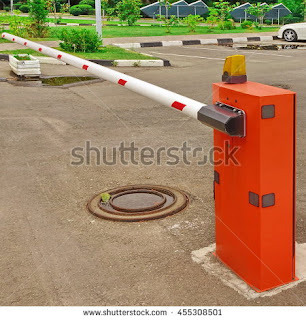 Boom Barriers are employed at all the known place to ensure that no one enters the premises of the concerned authorities. Boom barriers are most commonly used at checkpoints, they are also referred to as boom barrier gates. With technology becoming advanced every day , there has been development in boom barriers too.